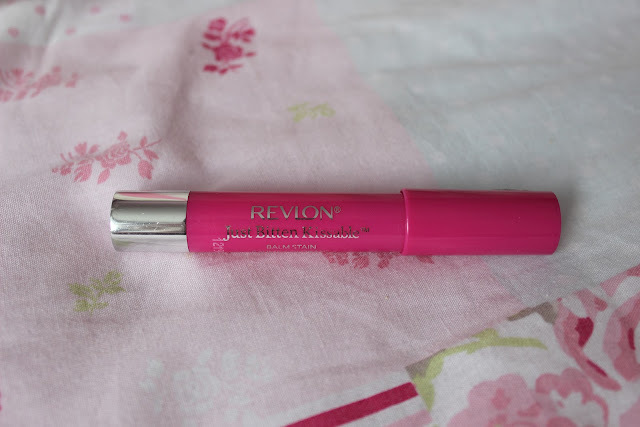 I had heard some pretty good things about these Revlon Just Bitten Kissable Lip Balm Stains but I wasn't overly keen on buying one. I have never liked a lip stain and favour lipsticks, but these came on offer for £5 instead of £7.99 so I decided to try the gorgeous bright pink shade, Lovesick. What can I say? These are AMAZING. When I first applied this, I was a little put off by the medicinial scent but I pushed through and this product just got better and better. 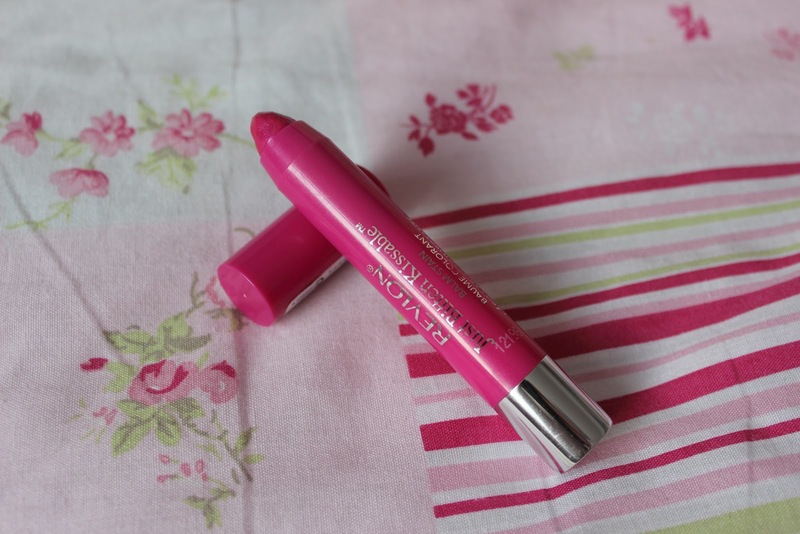 Not only does this little beauty have amazing pigmentation after a few strokes, it lasts an extremely long time, much longer than a lipstick. It didn't give me that horrible effect of having lipstick building up on the outer edges of your lips after a while, it faded evenly. I love the packaging of these lip stains as they come in a cute crayon-like applicator, much like the Clinique Chubby Sticks. 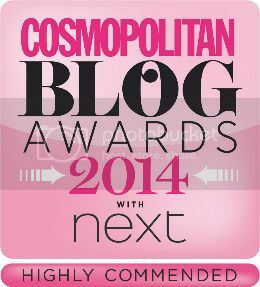 They have been highly rated against the high-end version too and are half the price! I can't fault this lip product, other than the funny smell and the slightly glossy look on first application (I prefer a matte finish but that's down to personal opinion). 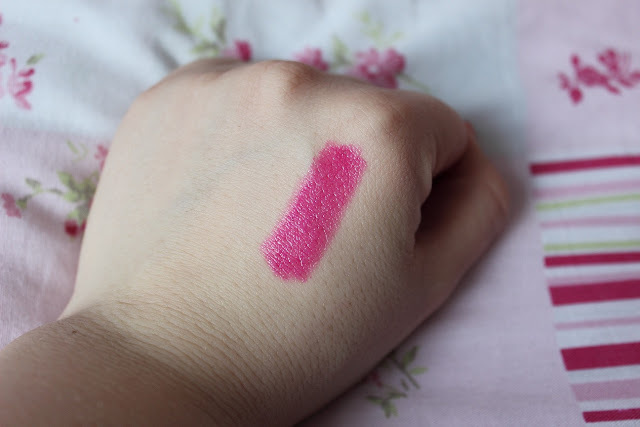 I think this is a gorgeous bright pink shade and I really can't wait to try more of them now, although I will still probably wait for them to be on offer. Have you tried these or are you interested in them? I a love these as well. Love sick looks really pretty, I might try and buy it whilst it is on offer, as I only have crush. I love these, I bought Crush and Romance but Lovesick is a lot more appropriate for summer so I'll make sure to pick that one up too! Definitely one of my favourite formula when it comes to lip colour! HI Faye- I found your youtube channel through Estee. I am so happy she mentioned you, you are so gorgeous but very humble which is such an endearing quality. I have a beauty blog and bought a camera to start a youtube channel to go along with the blogbut was so nervous to start! But you have inspired me just to give it a shot :) God Bless!